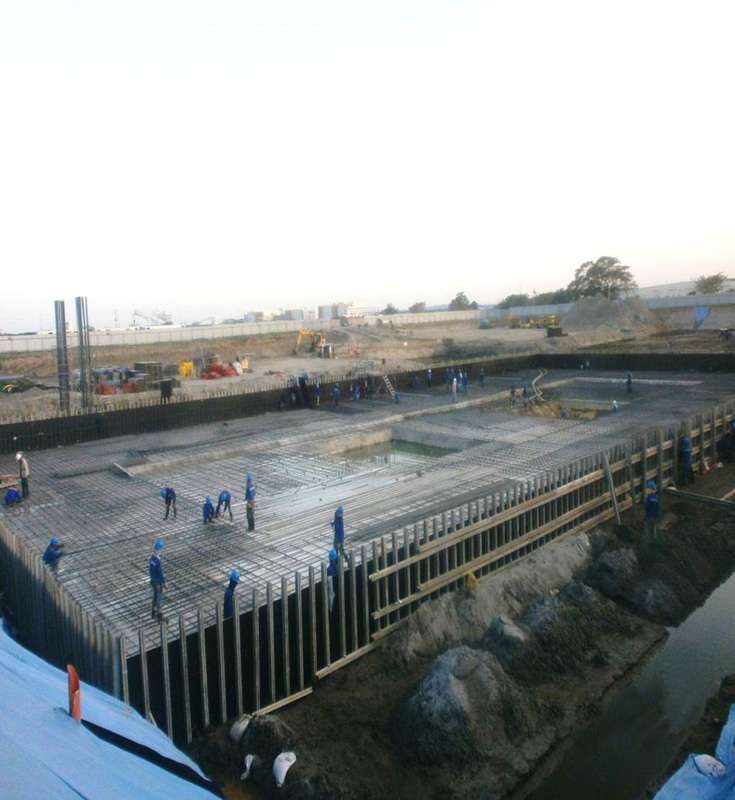 Quad 1 (Phase 1) Aeropark is the first property development of Global Gateway Development Corporation named Global Gateway Logistics City, a 177 hectare property in the Clark Freeport Zone in Angeles, Pampanga. This project, which currently includes a Medical Facility will also contain corporate and BPO offices, retail offerings, hotels, residential buildings, a town center, recreational areas and other spatial offerings and amenities. The Aeropark Quad 1 Phase 1 which consists of Towers A & B is among first major development in the area with Medical City as the existing fully-operational medical facility. Quad 2 which will be a Hotel Facility will also follow this development soon after. 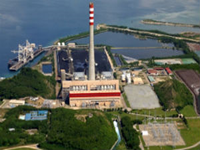 Pagbilao 3 Project is the installation of a 420MW boiler package to expand the existing 2 x 385MW coal-fired Power Plant at Pagbilao Quezon owned by Team Energy Corporation & Aboitiz Power. The erection of this Boiler Package, under Daelim Philippines, Inc., includes the mechanical works, and the Piping & Steel Erection Works.